As a licensed real estate broker, Lily is passionate about real estate by offering a superior level of service, highly personalized, boutique-style experience to her clients. Lily holds true the philosophies of honesty, integrity, and professionalism. She is dedicated to giving back to the community and supports a multitude of charities and non-profit organizations. Lily has incredible ability to listen to and understand clients’ needs. Her top priority is always serving the clients to her best potential. Understanding the concerns and expectations of the buyers and sellers are essential to meeting their real estate needs. By maintaining constant contact, communicating effectively, and making recommendations in the clients’ best interest, Lily has earned utmost trust and respect from her clients. Being a wife and mom of two, Lily has a healthy and happy family, and enjoys family activities in her free time. Lily has variety of hobbies including marathon, classical Chinese dance and photographing. 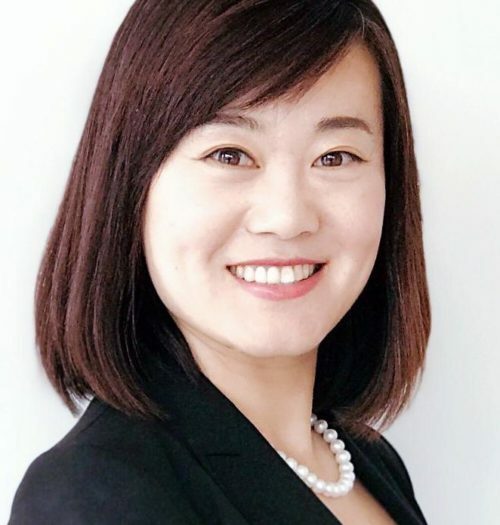 She serves as the Chairman of the Board of Directors of her community Chinese School, and is an active real estate columnist writer for the local Chinese newspaper. These diverse activities help Lily understand the needs and requests of people from wide range of age groups and various culture backgrounds. 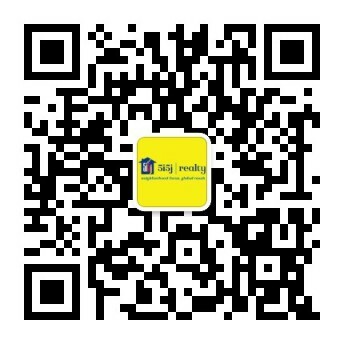 For those who are seeking a qualified real estate agent, Lily is right here for you. Lily’s mission is to serve the entire real estate needs of her clients and customers with the highest commitment and integrity.